Today I had a gentle reminder of something we all need to hear daily: God’s grace is a GIFT. It is meant to be received, and nothing we do in this life can earn that right. 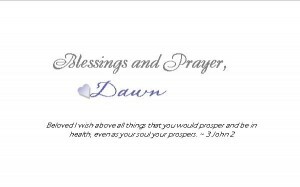 It is HIS FREE and willful favor to bless those who come to the Throne with the promise of grace and the abundance of mercy poured out in love. Does that mean he is looking past our sin,…. NO! He is looking at us through His Son, the resurrected Christ who died, conquered death, hell, and the devil so that we could be brought near through the Cross. So, friend, where are you in resting in the grace meter, today? Are you looking at it from the sidelines longing to taste of its sweet fullness? Are you just near the edge, longing to plunge into its limitless depths? Or are you turning away from it, rejecting it first, rather than be rejected yourself? Fear and unbelief can often keep us on the outside of grace. Our lack of believing the truth of God’s word often holds us back from experiencing this gift of grace. Grace is the unmerited favor of God. It is something that we don’t deserve, can never earn, but can’t possibly afford to lose. These men were with Jesus, and even their faith lacked! That gives me a little encouragement, actually. 2 Peter 3:18 tells us to grow in two things: grace and knowledge. 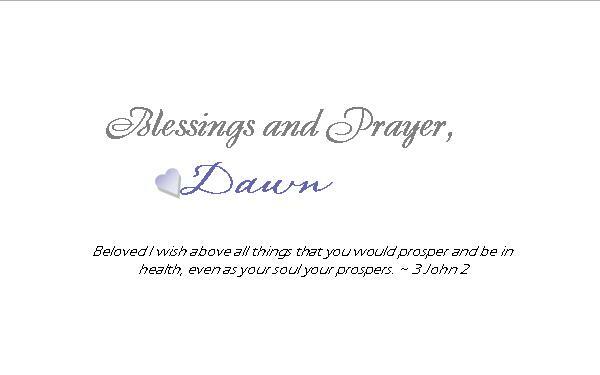 The grace of God, ( unmerited favor) and the knowledge of Christ ( life and wisdom to all who find it). Growing in the grace and knowledge of Christ actually brings glory to God. I confess to being a bit fearful recently. I haven’t been swimming in the ocean of grace as much as I should be, and I have been flirting with allowing stress to steal the calm in the middle of the storm. Storms come and go, but we have a hope that endures. We have a Savior who has commanded the storm and questioned our lack of faith. Let me remind you of a scripture that God brings to mind when I doubt. Hebrews 13:8 says, “Jesus is the same yesterday, today, and forever.” He doesn’t change or waver. The truth of the matter is that whatever He did then, He is still doing NOW… for me and for you! Let’s look at some of the things grace speaks life into. I want to challenge you with this thought. Do Not FEAR is a command. It is expected to be obeyed. It is written throughout both the Old and the New Testament. I am often humbled when I remember that he reminds us over and over not to fear, but to trust that He is with us and He is working it out. In nature, every example is bound by a law that controls it. Storms are caused by cold and warm weather front collisions. Wind is created by the disturbances of temperature. I wonder, what kind of collision and temperature differences are going on in my life that could be halted by an awareness of Christ in my daily living? God’s Word tells us not to be double-minded, cold and hot, because it brings instability. He warns us not to be lukewarm because it creates a stale complacency, much like an occluded weather front that does not move, but becomes heavy and burdensome because of the oppressive heat and pressure that it brings. Our storms are tied to the collision of life upon our existing. We can weather them, riding out , holding tight to our supposed ideas of safety and have tiny slivers of peace, or none at all. … OR … We can fly and soar above them with the eagle whose wing span reaches and extends to ride upon updraft winds pushing the majestic creature above the storm into the beautiful calm and freedom of the peaceful sky. 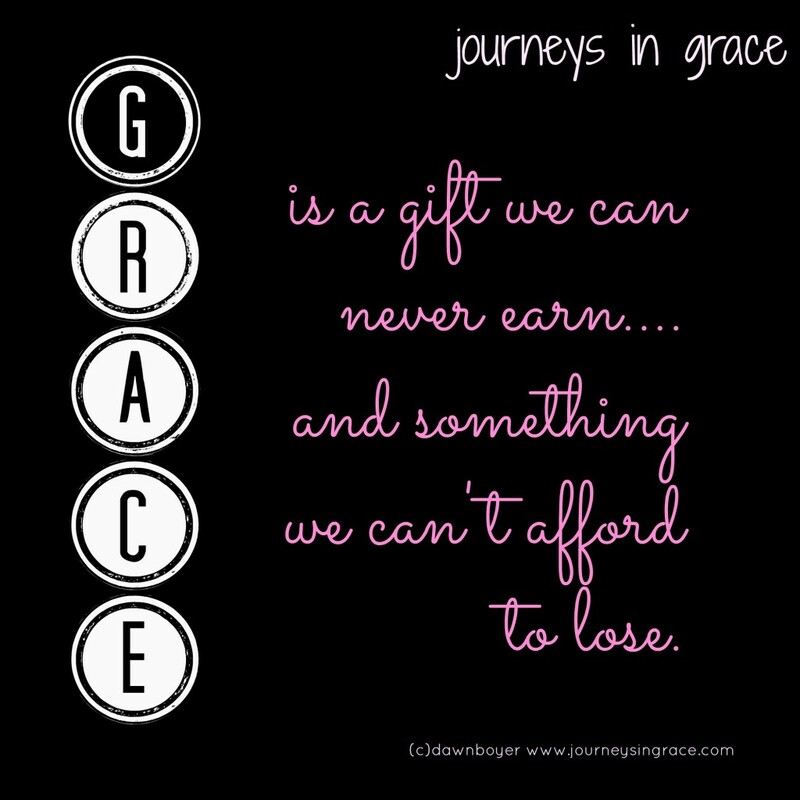 Grace is a gift! It helps us to soar above the storm in peace. We can never earn grace, but we can choose to receive it. No matter what, as a child of God, when we take His name as we accept His gift of salvation, we also are tied to His grace. It keeps us tethered to His love. His hand of blessing is extended, through grace, and we can choose to hold it and walk on through with Him, or turn our shoulder aside, in pride, and refuse the gift. What the world sees as disabled is the strength of God in our weaknesses. Grace sees the beauty in the broken because our brokenness opens our hearts to the ultimate need in our soul. Grace fills the vessel that is cracked, fully bleeding through the veins that mar the surface because the light needs to shine out so it can illuminate the vision of others. Grace has no measuring rod but eternal depth because it is freely given, distributed in abundance where it is needed…. 1 , 10, 100 times to meet the need. AND MORE. Grace is the medicine for the hurting because only mercy can meet the dying and bring hope where it seems futile. Romans 3:24 – ( we are)being justified freely by grace through the redemption in Christ Jesus. Romans 5:20-21 – But where sin abounded, grace did much more abound. … grace reigns through righteousness unto eternal life by Christ Jesus. Romans 6:14 – Sin shall not have dominion over you for you are not under the law, but under grace. 2 Corinthians 12:9 – But He said to me, “My grace is sufficient for thee: for my strength is made perfect in weakness. “ Most gladly therefore will I rather glory in my infirmities, that the power of Christ may rest upon me. Ephesians 2:5 – …. It is by grace you are saved. Hebrews 4:16 – Let us come boldly to the throne of grace that we may obtain mercy, grace and well-timed help in our time of need. James 4:6 – He gives us more an more grace ( the power of the Holy Spirit to meet this evil tendency and all others fully.) That is why He says: God resists the proud, but give grace to those humble enough to receive it. Be encouraged today, you are swimming in an ocean of grace. Dive beneath the life giving water that is holding you up and be soaked to the core in the power of His grace and mercy. Don’t confuse grace with His favor. His favor flows out of grace, but grace is a continual fount only God can bestow. He is slow to anger, plenteous in mercy, abounding in grace, and He is for you. Praying you find abundant amazing grace, and grab on to the promises hope is speaking into the storms of your life bringing the calm stillness only faith can restore. Linking up with grace filled women like Jen and her friends at Finding Heaven Today and Ann at A Holy Experience. NextAre we treating others as we ought?